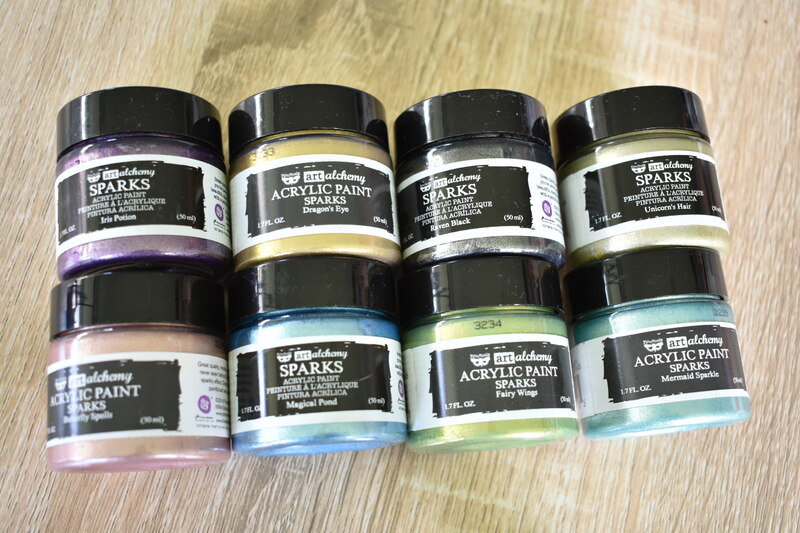 Categories: Paints, Sparks Acrylic Paint, Sparks Metallic paint, Crafty Multicolour. 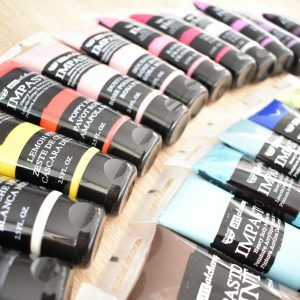 Tags: acrylic, air, alchemy, art, art ingredients, body, Canvas, card, cardmaking, craft, decore, DIY, dry, finnabair, heavy, impasto, jewellry, magic, marketing, media, metallic, miniatures, mixed, modelling, mold, mould, opal, paint, paper, paper clay, papercraft, play dough, prima, prima marketing, scrapbooking, sparks. 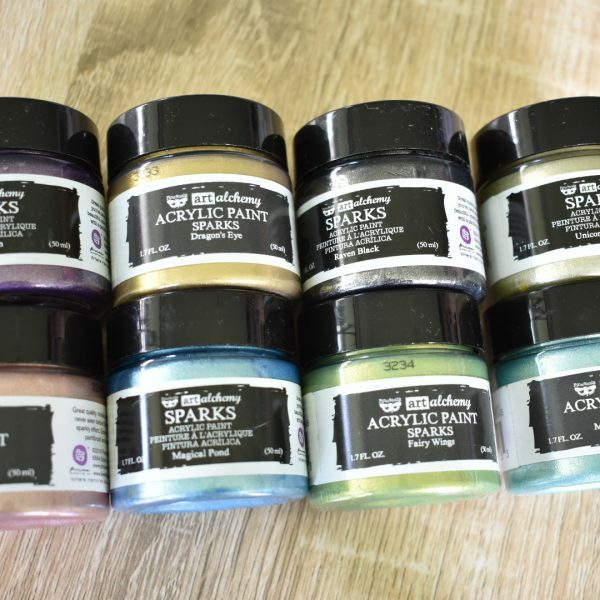 Great Quality, metallic acrylic paint with beautiful shimmer and shine you’ve never seen before! Soft, creamy and rich in color with the most sparkly effect. 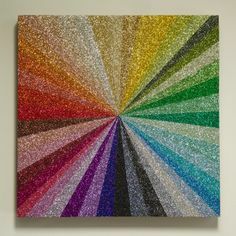 Great for artistic and decorative use.